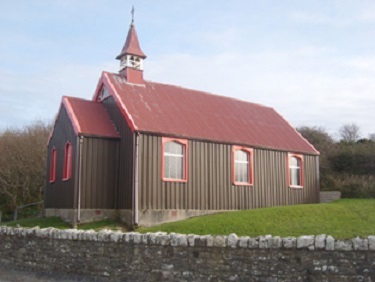 On this page you can find our churches in Donegal and more detail about them and their history. 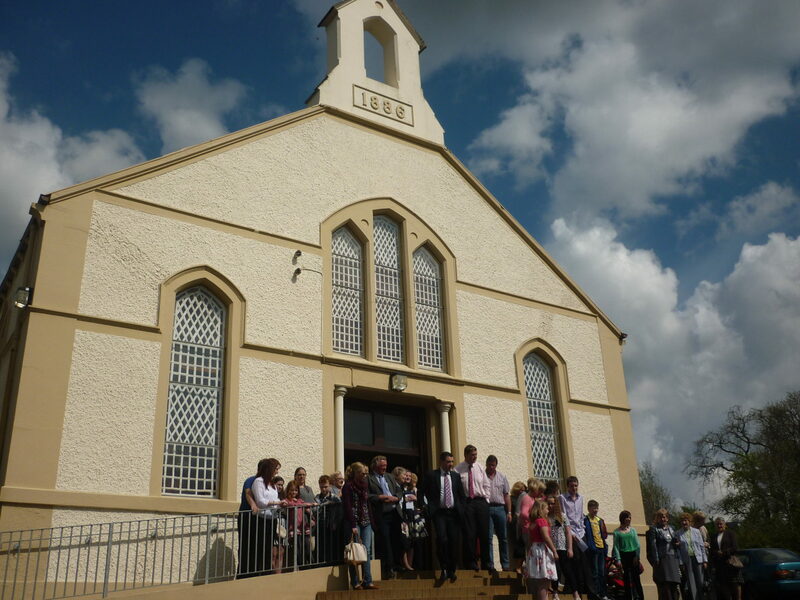 Also find out more about our church activities in Donegal here. The building is situated on the Killybegs Road just a few minutes walk from the Diamond. Most of the congregation’s organisations meet here along with various community groups and organisations who make use of the church premises. The present church building was extended in 1866 to its current shape and in 2005 two new rooms, a modern kitchen, toilets, minister’s room and wheel chair access were added. In 2016 a log cabin was added to accommodate our youth work. The premises are compact but very comfortable and thankfully are in use every day of the week. Rossnowlagh building is a quite a unique wooden building with a metal clad exterior. It was built over 100 years ago to cater for the large number of Presbyterian holiday makers visiting the area. A visiting minister would preach on the Sunday and his reward would be a caravan free of charge during his stay. For the last 20 years or so there have been evening services during the months of July and August which attract and gather together a mixture of locals and holiday makers. These informal and relaxed services are very popular consequently with the building’s capacity is being stretched on some evenings. 1st Donegal was built in 1699 with a thatched roof and clay floor. The current building has been there since 1801. 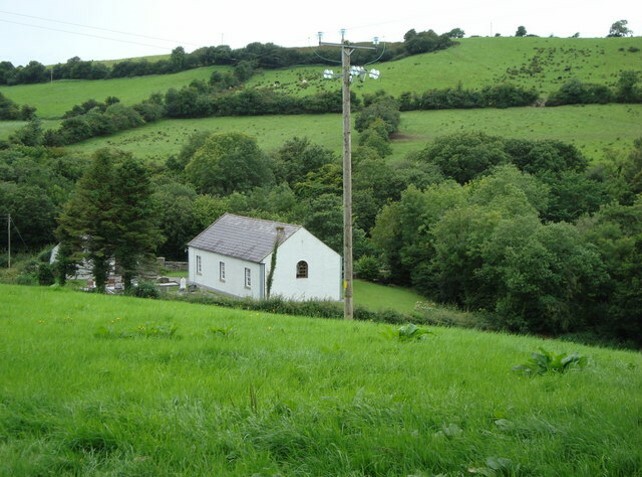 Rathneeny is a traditional barn style meeting house that is not found very often. The wooden enclosed pews, curved ceiling and slab floor give it a very unique feel. Most noteworthy is the pulpit is unusual as it contains a presenter’s box beneath the main platform. This would have been used by the person who would have led the Psalm singing before musical instruments were used in worship. There is a small graveyard opened in 1930 still used by local members. In the graveyard there is a tree planted by visitors from Donegal Springs congregation in Pennsylvania USA which took its name from Rathneeny. The church is used four times a year as well as for weddings and funerals. The harvest service and Christmas candlelight service are particular highlights.